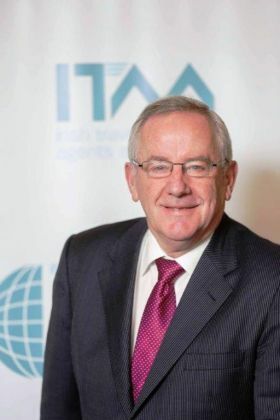 The ITAA represents Ireland's travel Industry, bringing together 100 travel agent members and 70 affiliate partners. ITAA members cover over 140 outlets in different towns and cities throughout the Republic of Ireland. All travel agent members are licensed by the Commission for Aviation Regulation and are fully bonded providing full financial protection for their customers.